Whats App - Whats That? We are going to start using 'whats app' to create a group chat prior to events. Each organiser will create the group from the contact details provided at membership renewal. The group will be to discuss arrangements and send event pictures to help build our newsletter and web features. The organisers will be the 'administrator' and can close the groups after the event. There is also a feature to 'mute' notifications if you do not wish to be disturbed or even leave the event group chat if you no longer wish to be party to the chat. This is a fun way to share our experiences and to enhance communication for events. 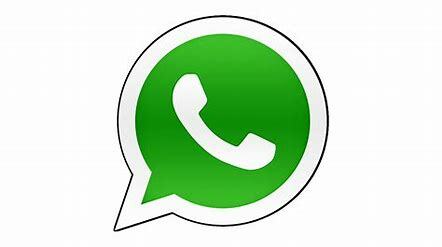 Don't worry if you are not tech-savvy... Whats app is the same as text messaging but within a private group of members who have been invited to the group chat. And don't worry if you can't join us on Whats app - we will continue to update via email, on the website and newsletter as normal!